It’s been almost a month since I bought my Maybelline BB stick. You can read the review here. Now that I have used it consistently and regularly I have come up with a post about my experience with it. The quantity is good enough to last for a month (or maybe a little more) when used regularly. It gives my skin an even coverage and makes it look flawless. UV protection seems good enough. I used in in the harsh sun and yet my skin was well protected without much damage. Light to my skin and despite wearing it all day, I did not get any break-outs unlike normal foundation. 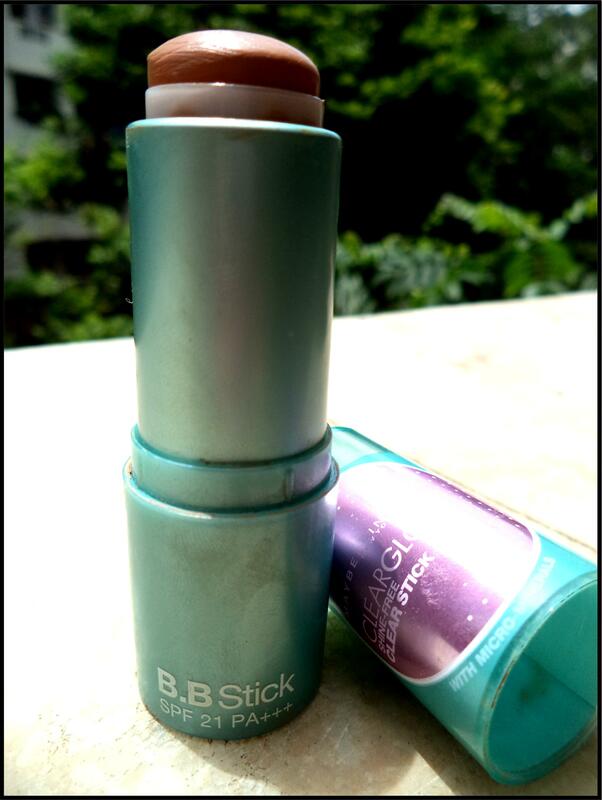 Gives an overall matte look which is good for the humid weather. They should introduce more shades which go with the Indian skin. I used “Fawn” and it made my skin look dark. But again, the shade “Radiance” was way too light for my skin. I wish they had some intermediary shade. You are ready to compromise on the skin color for an even, flawless coverage. My overall experience has been pretty good. Although I looked slightly dark, I loved the fresh, flawless face it gave me. For a longer stay I used to set it with compact. Now that my BB stick has been used up, I am trying the Maybelline Clear Glow All-in-One Compact. Stay tuned for a product review coming up soon. Till then keep smiling and stay stylish.